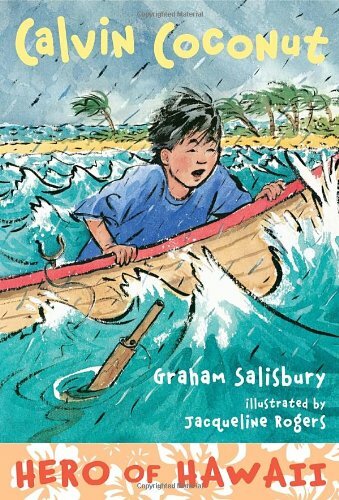 9781480583597 | Unabridged edition (Candlewick Pr, April 8, 2014), cover price $14.99 | About this edition: Hold on to your umbrella and stock up on marshmallowsâElmer is coming to town! 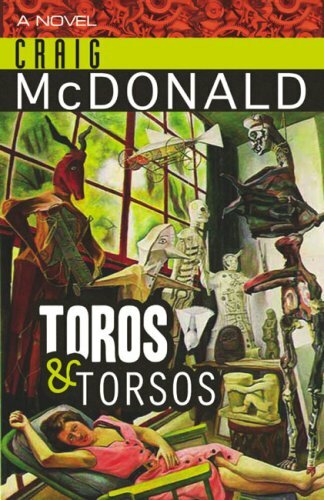 9780765319227 | Tor Books, July 1, 2014, cover price $24.99 | About this edition: A storm is coming…. 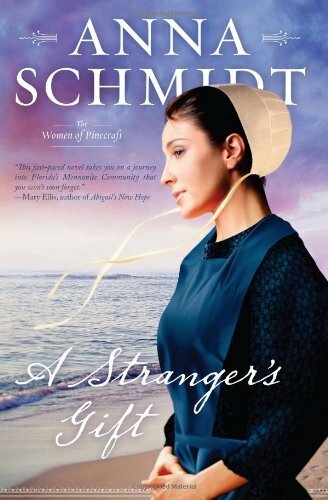 9780373445752 | Steeple Hill, December 3, 2013, cover price $5.99 | About this edition: STORMY REUNIONÂ Pulled from the waves and gasping for air, the last person Antonia Verde expects to be her rescuer is Reuben Sandoval. 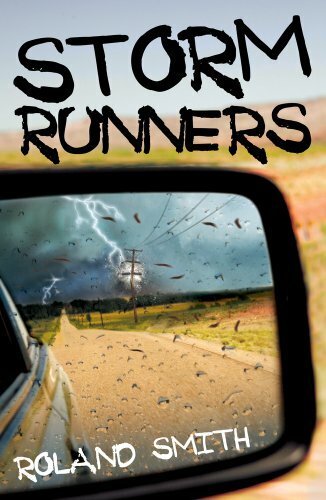 9780373675869 | Lgr edition (Steeple Hill, December 3, 2013), cover price $6.75 | About this edition: STORMY REUNIONÂ Pulled from the waves and gasping for air, the last person Antonia Verde expects to be her rescuer is Reuben Sandoval. 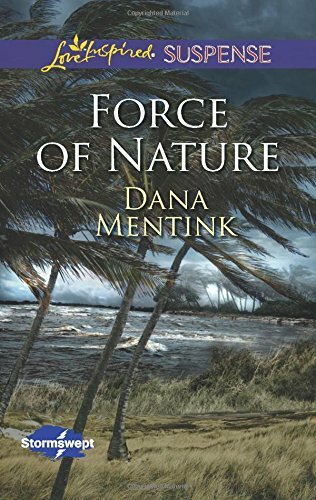 9781455598991 | Reissue edition (Forever, May 7, 2013), cover price $14.00 | About this edition: "TAKEN BY STORM is a passionate love story that grips you by the heart from the first page and doesn't let go. 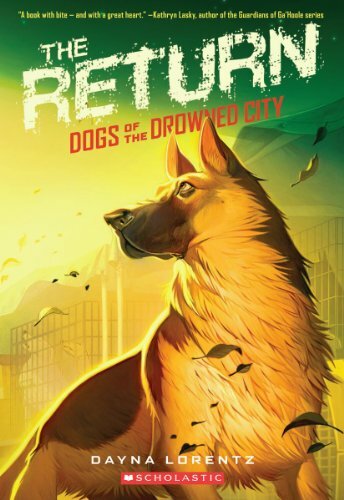 9780545276474 | Scholastic Paperbacks, June 1, 2012, cover price $5.99 | About this edition: The heart-pounding conclusion to the DOGS OF THE DROWNED CITY trilogy brings the dogs home -- but can they go back to being pets? 9780606262002 | Reprint edition (Turtleback Books, June 1, 2012), cover price $16.00 | About this edition: FOR USE IN SCHOOLS AND LIBRARIES ONLY. 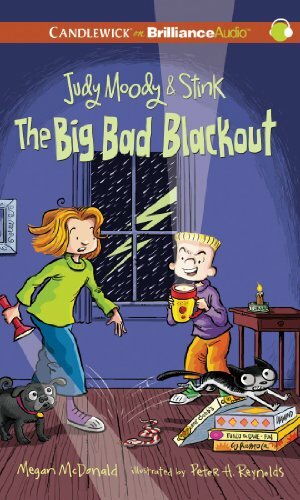 9780545081757 | 1 edition (Scholastic Pr, March 1, 2011), cover price $16.99 | About this edition: The first in a middle-grade action-adventure series from Roland Smith! 9780545081771 | Reissue edition (Scholastic Paperbacks, February 1, 2012), cover price $5.99 | About this edition: Book one in Roland Smith's middle-grade action-adventure series--now in paperback! 9780545282857 | Unabridged edition (Scholastic Audio Cassette, March 1, 2011), cover price $24.99 | About this edition: The first in a middle-grade action-adventure series from cross-channel bestselling author Roland Smith. 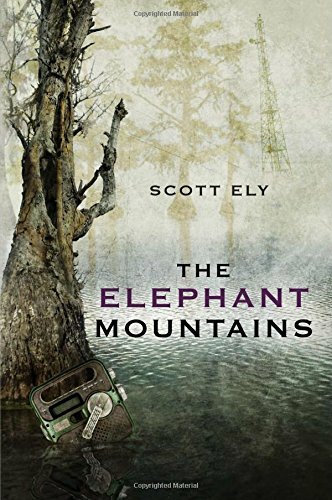 9780606239011 | Reissue edition (Turtleback Books, February 1, 2012), cover price $16.00 | About this edition: FOR USE IN SCHOOLS AND LIBRARIES ONLY. 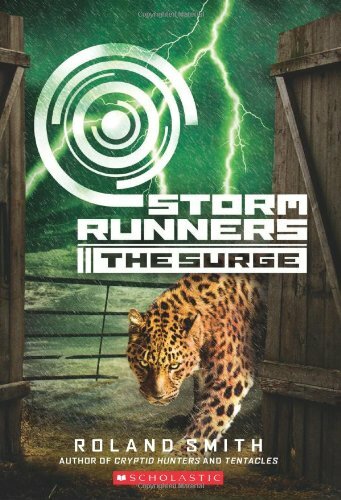 9780545276467 | Scholastic Paperbacks, May 1, 2012, cover price $5.99 | About this edition: The storm has passed -- but the adventure has just begun! 9780606261999 | Reprint edition (Turtleback Books, May 1, 2012), cover price $16.00 | About this edition: FOR USE IN SCHOOLS AND LIBRARIES ONLY. 9780385739627 | Wendy Lamb Books, March 8, 2011, cover price $12.99 | About this edition: Hawaii boy Calvin Coconut has come up with the best idea ever for his sister Darci's birthday party. 9780375865053 | Reprint edition (Yearling Books, January 10, 2012), cover price $6.99 | About this edition: Hawaii boy Calvin Coconut has come up with the best idea ever for his sister Darci's birthday party. 9780385907965 | Wendy Lamb Books, March 8, 2011, cover price $15.99 | About this edition: Hawaii boy Calvin Coconut has come up with the best idea ever for his sister Darci's birthday party. Product Description: FOR USE IN SCHOOLS AND LIBRARIES ONLY. 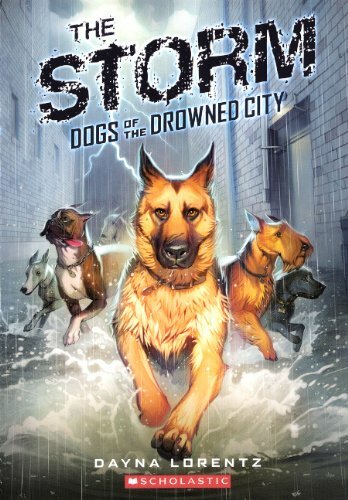 Abandoned in his family's home during a hurricane, Shep the German Shepherd wonders how he will survive until another dog encourages him to escape and explore the unknown dangers of their storm-decimated city. 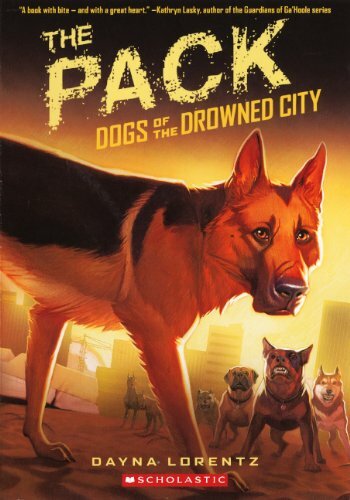 9780545276436 | Scholastic Paperbacks, April 1, 2012, cover price $5.99 | About this edition: Warriors and Guardians of Ga'Hoole fans have a new animal adventure series to sink their teeth into! 9780606239394 | Turtleback Books, April 1, 2012, cover price $16.00 | About this edition: FOR USE IN SCHOOLS AND LIBRARIES ONLY. 9780545081795 | Scholastic, September 1, 2011, cover price $16.99 | About this edition: Master of middle-grade adventure Roland Smith returns with a second installment in this fast-paced action series. 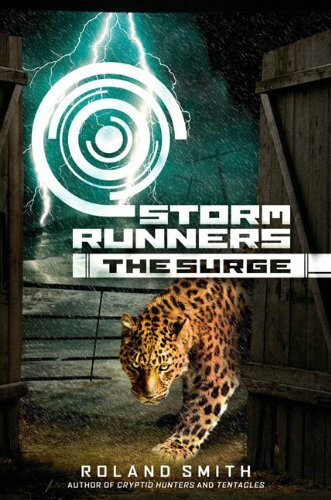 9780545081788 | Reprint edition (Scholastic Paperbacks, April 1, 2012), cover price $5.99 | About this edition: Master of middle-grade adventure Roland Smith returns with a second installment in this fast-paced action series. 9780545353953 | Unabridged edition (Scholastic Audio Cassette, September 1, 2011), cover price $25.99 | About this edition: Master of middle-grade adventure Roland Smith returns with a second installment in this fast-paced action series. 9780606262194 | Reprint edition (Turtleback Books, April 1, 2012), cover price $16.00 | About this edition: FOR USE IN SCHOOLS AND LIBRARIES ONLY. 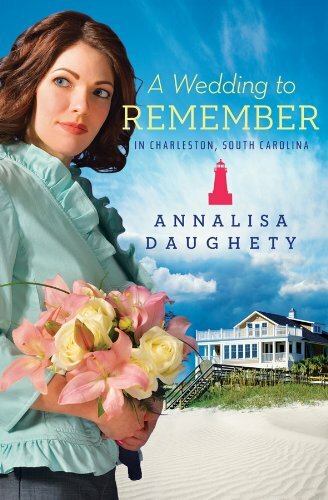 9781616265342 | Barbour Pub Inc, February 1, 2012, cover price $12.99 | About this edition: Imagine planning a fairytale wedding with a nearly limitless budget. 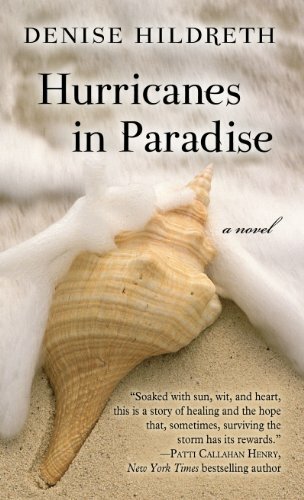 9781410442758 | Large print edition (Thorndike Pr, December 2, 2011), cover price $30.99 | About this edition: When Riley Sinclair stepped into her new job as director of guest relations at a posh resort on Paradise Island, she felt the final pieces of her once-broken life coming together. 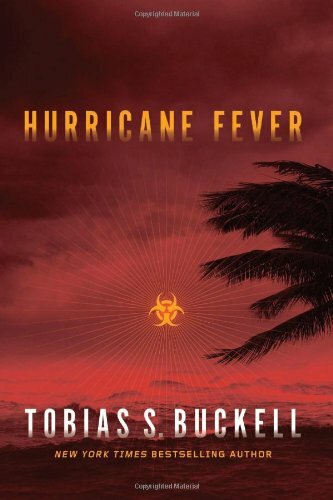 9781616262341 | Barbour Pub Inc, November 1, 2011, cover price $12.99 | About this edition: A horrific hurricane has devastated the area of Sarasota, Florida. 9781554694068 | Orca Book Pub, October 1, 2011, cover price $19.95 | About this edition: An unprecedented series of hurricanes has swollen the Mississippi River to unheard-of levels and is threatening to put New Orleans and most of the low-lying areas of the South under water. 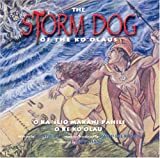 9780545354035 | Unabridged edition (Scholastic Audio Cassette, September 1, 2011), cover price $39.99 | About this edition: Master of middle-grade adventure Roland Smith returns with a second installment in this fast-paced action series. 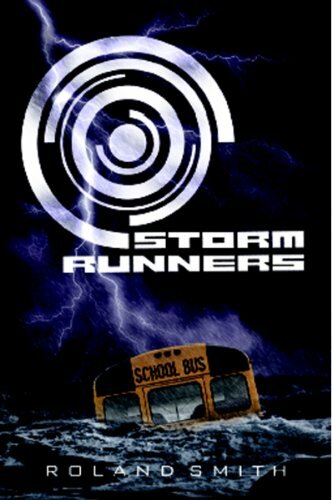 9780545282932, titled "Storm Runners: Library Edition" | Unabridged edition (Scholastic Audio Cassette, March 1, 2011), cover price $39.99 | About this edition: The first in a middle-grade action-adventure series from cross-channel bestselling author Roland Smith. 9781561454808 | Peachtree Pub Ltd, April 30, 2009, cover price $16.95 | About this edition: The year is 1862. 9781561455997 | Peachtree Pub Ltd, July 1, 2011, cover price $7.95 | About this edition: Mike is prepared for another routine summer in Pensacola with his marine biologist father. 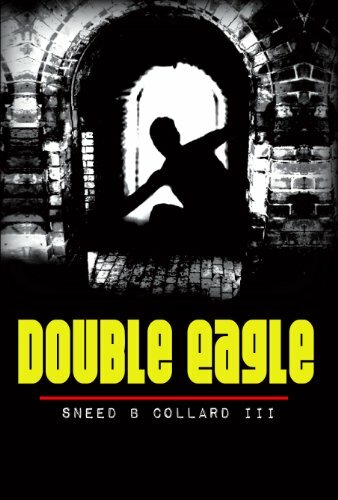 9780553804232 | Bantam Dell Pub Group, August 28, 2007, cover price $25.00 | About this edition: Enjoying his honeymoon at a Gulf Coast island resort, Tres Navarre finds his peaceful sojourn turning deadly when a U. 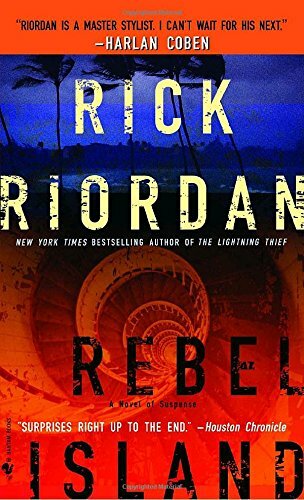 9780553587845 | Reprint edition (Bantam Books, September 1, 2008), cover price $7.99 | About this edition: From the #1 New York Times bestselling author of the Percy Jackson and the Olympians series Â A triple-crown winner of mysteryâs most coveted awards, Rick Riordan brings his Texas-style take on the crime thriller to an island paradise where ex-P.
9781606480007 | Bleak House Books, October 15, 2008, cover price $24.95 | About this edition: Hector Lassiter is a legendary crime novelist who writes what he lives and lives what he writes. 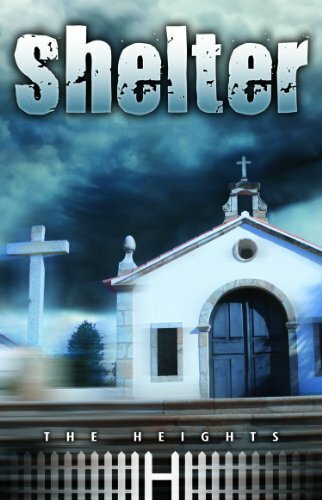 9781606480014 | Bleak House Books, September 15, 2008, cover price $14.95 | About this edition: Hector Lassiter is a legendary crime novelist who writes what he lives and lives what he writes. 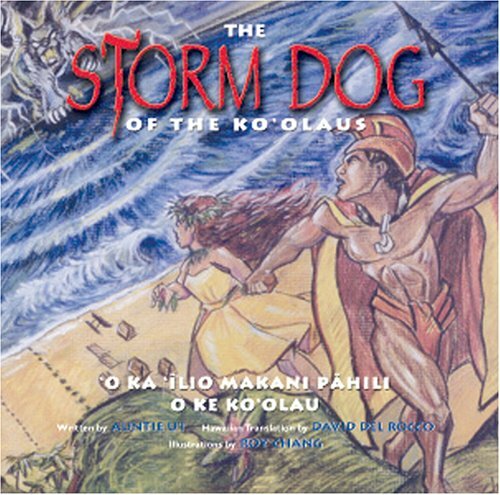 9780972990530 | Mutual Pub Co, April 30, 2004, cover price $12.95 | About this edition: Written in both English and Hawaiian the Storm Dog of the KoÃolaus is a vibrant, colorful, action-filled retelling of a Hawaiian legend about HiÃiaka, the shaping of the KoÃolau Mountain Range in KaÃaÃawa, and the rock formation we all refer to as the Crouching Lion HiÃiaka, a goddess of forests and sister to Pele, travels through KaÃaÃawa and meets the handsome prince Kauhi. 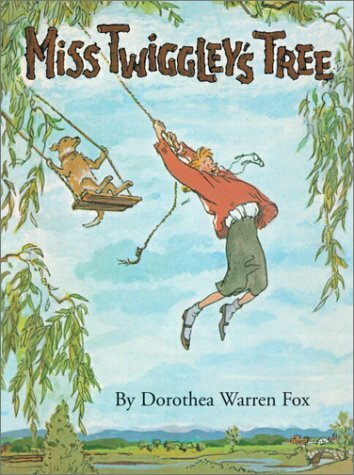 9781930900172 | Purple House Pr, October 1, 2002, cover price $18.95 | About this edition: Why did Miss Twiggley live in a tree?